Located in the heart of the city, the Penthouse Casino and Card Club Dublin offers a comprehensive gambling experience. The casino opened to the public in May 2012. Ever since its opening, the Penthouse has been packed full of gamblers enjoying the competitive atmosphere. 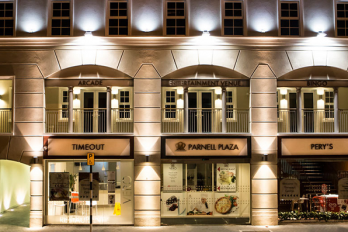 Run by the renowned gaming company Kairo International, it’s no surprise that this Dublin casino is a firm favourite amongst locals and tourists alike. As with most of the casinos in Ireland, you will need to become a member to make the most out of your visit. While this is free and processed immediately, this process will need to be done before you are granted access. Currently, all of the casinos in Ireland are still governed by the Gaming and Lotteries Act of 1956. According to the outdated laws included under this act, technically, casino gambling is still illegal in Ireland. To abide by this, most of Irelands top casinos are private members-only clubs. To become a member, simply take a valid photo ID along with you – a passport or driving license will be sufficient. If you plan your trip in advance, you can sign up quickly and easily online. Completing an online application to the Penthouse will land you a free €10 bet to use on your first visit, too. The Penthouse boasts a wide array of slot machines. 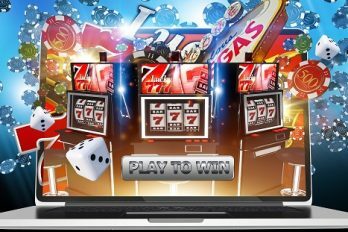 With both progressive jackpot machines and mega jackpots on offer, find a machine that you feel comfortable with and test your luck. Dragons Pearl, Admiral Nelson, and Bells of Fire are just a few of the games you can enjoy at the Penthouse. In addition to the modern gaming machines, there are the standard slots you’d expect to find in a casino. Housing the perfect combination of classic and contemporary games, the Penthouse is popular amongst gamblers of all sorts. One of the most popular card games at the Penthouse is traditional Blackjack. Also known as 21, many players enjoy trying to win or ‘beat’ the game. For those that excel in decision making and enjoy a traditional table-based card game, come equipped with your lucky charm and try your hand to see if you can win big. To win a game of Live Blackjack, players will need to beat the dealer’s hand without going over 21. To begin, two cards are given to the dealer and each player. Before any cards are laid, each player must place their bet. Each player is given the option to either hit or stay. The dealer draws up until twelve and stays at seventeen. Another popular game at this Irish casino is Roulette. With little chance of the casino being able to ‘rig’ the game, many players are drawn towards Roulette for its true luck-based nature. 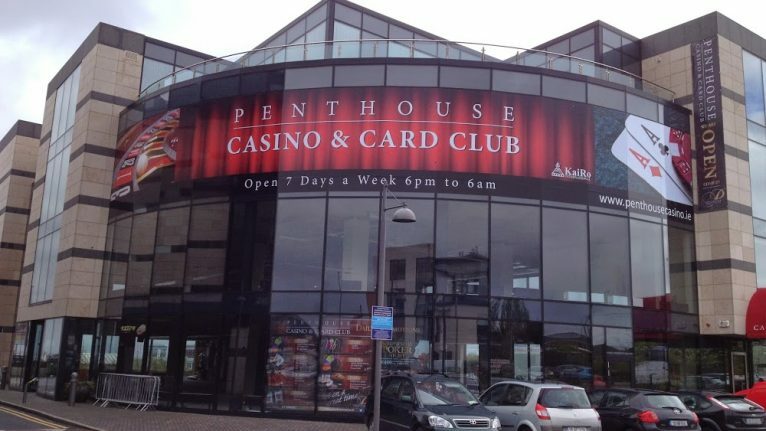 Like many of the casinos in Ireland, the Penthouse offers the European version of the game. Players looking to take part in a game of Live Roulette must begin by passing their money to the dealer in return for chips. Depending on the player’s preference, the chips will either be colour chips or cash-value chips. Once players have received their chips, they can begin to place them on the Roulette table. Players must have placed all of the chips before the ball lands in a designated slot; whatever slot the ball drops into is the winning number. Once the game is finished, coloured chips can be swapped for cash chips, which can then be exchanged for money. For all those poker lovers out there, the Penthouse Casino will not disappoint. With a selection of tournaments run throughout the week, players can visit any evening that suits to play their hand. Tournaments of the popular Texas Hold’em are run Friday to Monday, with each game starting at 20:30. In addition to the regular tournaments, the Penthouse run a range of special events through the year. One of the most popular events is their annual Poker Festival, where gamblers can bag up to €10,000 from the prize pool. Though Blackjack, Roulette, and Poker are the Penthouse’s most popular table games, a selection of others can also be enjoyed at the casino, including Brit Brag and Punto Banco. Popular amongst players of all sorts, Brit Brag is best explained as a variation of three-card poker. Punto Banco, on the other hand, is a type of Baccarat that was first played in Italy. You will need to become a member of the Penthouse before being granted access. Don’t let that put you off going, though. Membership to this casino is completely free and the registration process is quick and simple. A membership form can be filled out on the door or completed online prior to your visit if you want to save time. If you’re hoping to complete the form on the day, take a valid photo ID and a recent utility bill. The Penthouse Casino offers a generous reward scheme to its members. Every time you play a game, points will be credited to your membership card. When enough points have been accumulated, they can be exchanged for rewards. 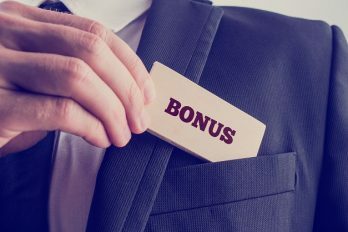 Rewards vary from week to week, but players can expect to find various hotel stays and show tickets up for grabs most of the time. Whether you’re hoping to take part in a traditional game of Blackjack or you’re more interested in trying your luck on the state-of-the-art slots, the Penthouse Casino and Card Club Dublin has something for players of all sorts. Due to the addictive nature of traditional gambling, it’s imperative to consider your financial situation before stepping foot in the casino.